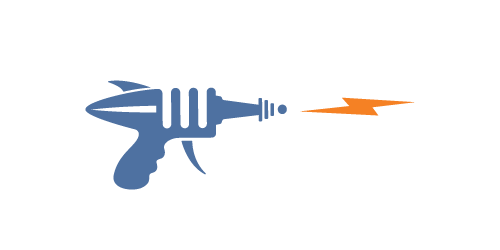 The timeline below helps to uncover how websites and search engines now work together to fetch the most relevant, easy to navigate, safest, and well-designed results in this new mobile landscape. With the mass adoption of the smart phone and eventually the mobile tablet, the world changed how it interacted online and mobile friendly websites were born. Coupled with wireless internet or Wi Fi for business and in the home, people were finally free to walk around with a tiny connected computer in the palm of their hands. No more wired connections and a world of opportunity. Once adoption of the tablet took off things got even more interesting. This was the turning point. An industry-wide change HAD to take place in order to accommodate this type and frequency of connecting. Designers and developers had to relearn how to develop and map out websites according to the new best practice for responsive web design. The world demanded it and we heard you. 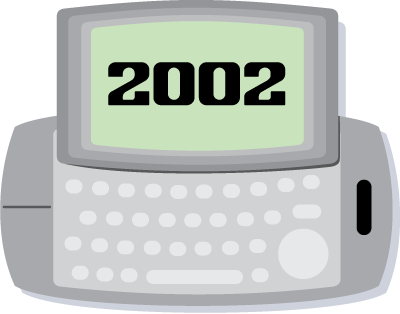 Not including Blackberry brand, the first generation smart phones (As we’ve come to know them) started gaining popularity like the Danger Hiptop or T-Mobile Sidekick. 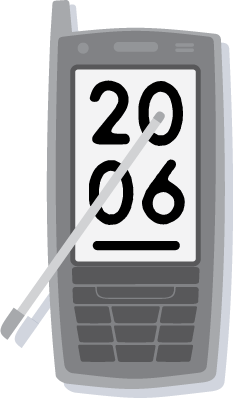 While most Blackberry devices and early generation smartphones were business-based, it wasn’t until 2006 that smartphones were developed and marketed as entertainment devices in the US. Many of these came with a ‘stylus’ to help navigate tiny screens and tiny, non-responsive/non-mobile friendly websites. While this was considered a quantum leap in mobility, most websites were still mostly unusable with this format and screen size. Ever try to order a pizza or buy movie tickets with a smartphone in 2006-2008? Not a pleasant experience. Birth of the iPad – The game changer. ‘The year of responsive website design’. At this point web design agencies had to make a choice. Now the mobile user experience was as important as the actual design itself. This created a rift in the web design world. On one side, successful agencies adapted and learned responsive website design. On the other side, some agencies pushed back and decided to create secondary mobile websites with more of a ‘dumbed down’ version of the main website. Unfortunately, Google and the other search engines now penalize businesses for having two sites, desktop and mobile. 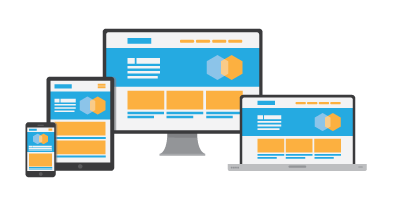 Google announced its plan to reward newer, mobile friendly/responsive websites with higher values for ranking. The goal of this, and of Google is to fetch the most relevant information to the viewer whenever a search is initiated. Since over 50% of searches are done on mobile devices including tablets and smartphones it only makes sense to provide a fully functioning mobile friendly/responsive website to help the viewer find what they are looking for and navigate comfortably. We know responsive website design is still in its infancy. This also means many, many websites built prior to 2013 are most likely outdated, cumbersome to navigate and are currently being penalized by Google. Gamma Ray Media can help. Touch or Click to Contact Gamma Ray Today!